Flags There are 6 products. 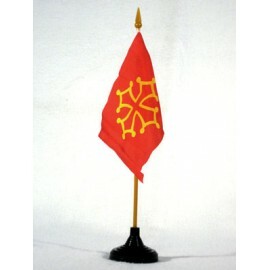 The legendary flag bearing the Occitan cross is ready to be hoisted wherever you choose. 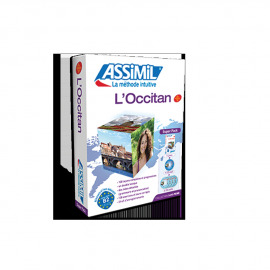 4 - Occitan Flag - Pavillon 120 x 180The legendary flag bearing the Occitanian cross is ready to be hoisted wherever you choose. 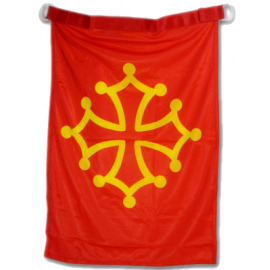 5 - Occitan Flag - Pavillon 180 x 250 The legendary flag bearing the Occitanian cross is ready to be hoisted wherever you choose. The legendary flag bearing the Occitanian cross is ready to be placed wherever you choose..